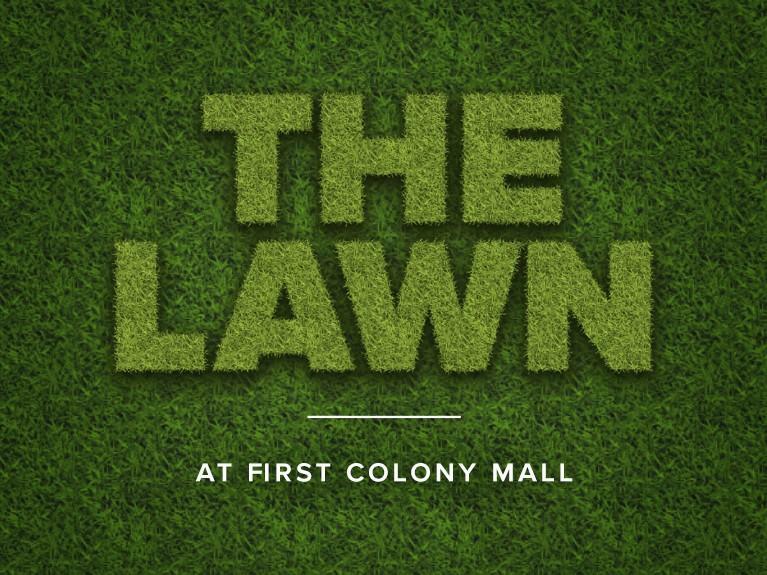 The Lawn at First Colony is open! Be in the know on upcoming summer movies, sporting game viewings, events and more. First Colony Mall is one of the prime shopping, dining and entertainment destinations in Sugar Land. The Lawn lies between First Colony's restaurants The Cheesecake Factory, Grimaldi's Pizzeria and Dimassi's Mediterrian Buffet, which provide parents the opportunity to enjoy a meal on the patio while watching their children play. Ample seating with Adirondack chairs and tables, shade structures for sunny days gives all guests ages the ability to enjoy the new green space. Enjoy movies and sporting events with the whole family on The Lawn's TV screen spanning 13 feet tall and 21 feet wide! Stay tuned for exciting events coming this summer at The Lawn!